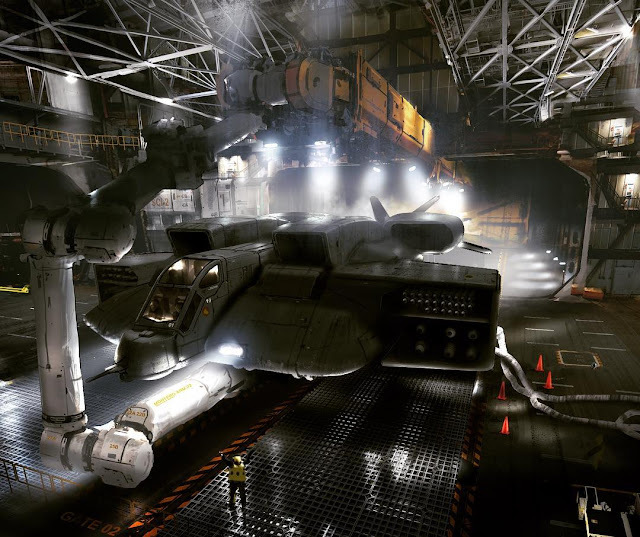 Neill Blomkamp has released some images for his failed Alien 5 project, which will unfortunately never see the light of day. 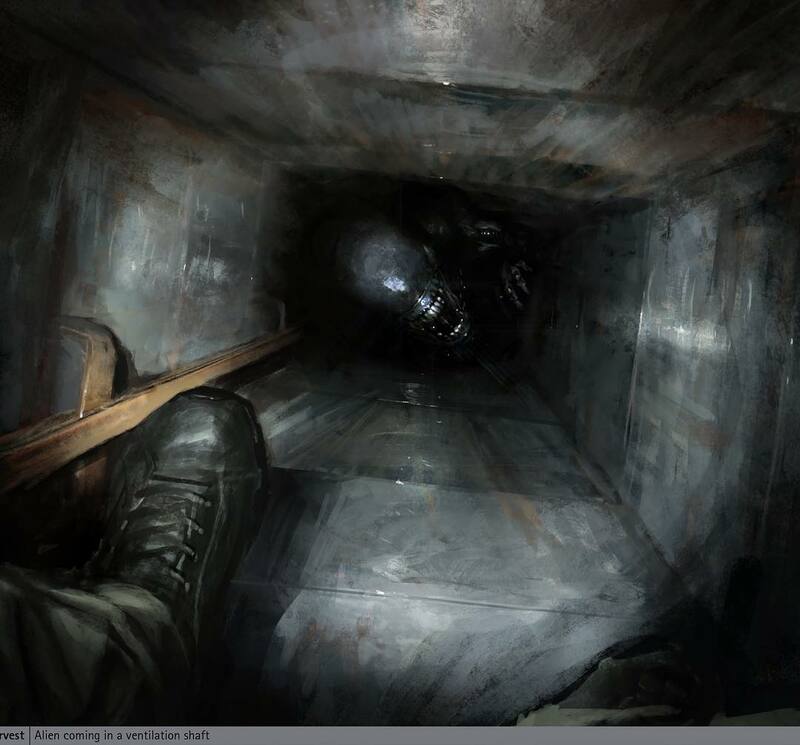 Even though it won't ever get made, there was a great deal of concept art done for the film. This small taste from Blomkamp could just be the beginning of a treasure trove of concept art and design work for the movie. Check out the images below.